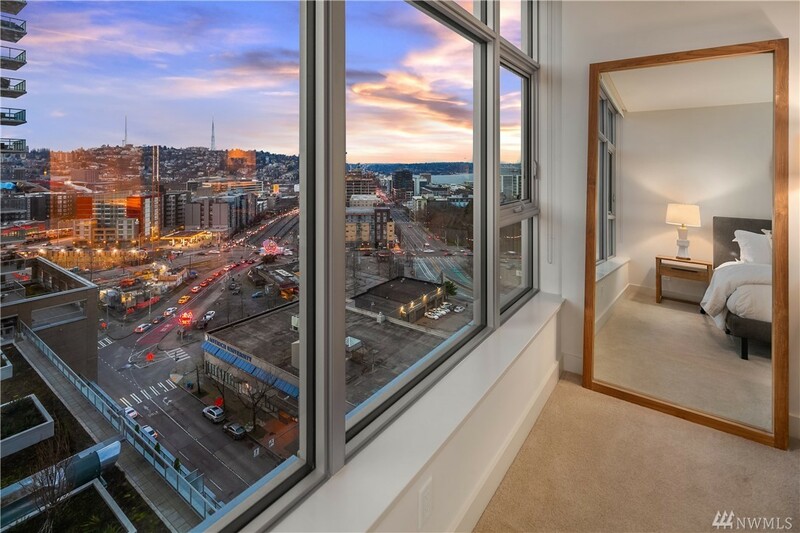 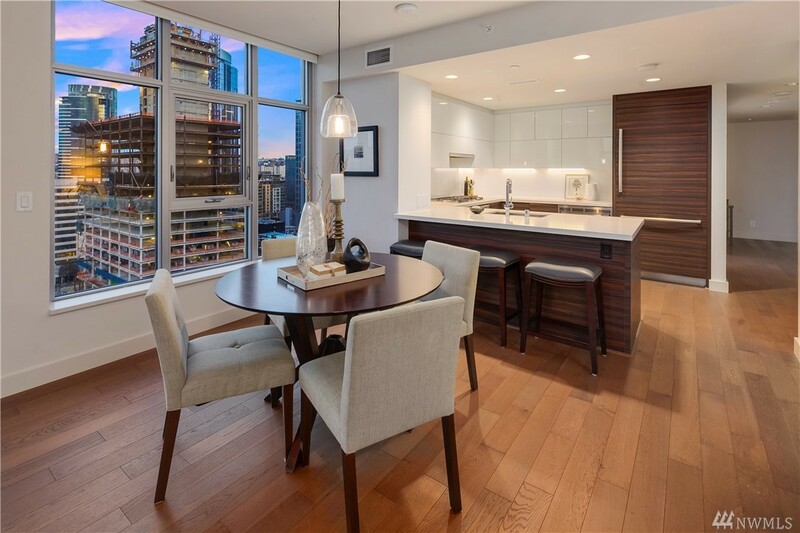 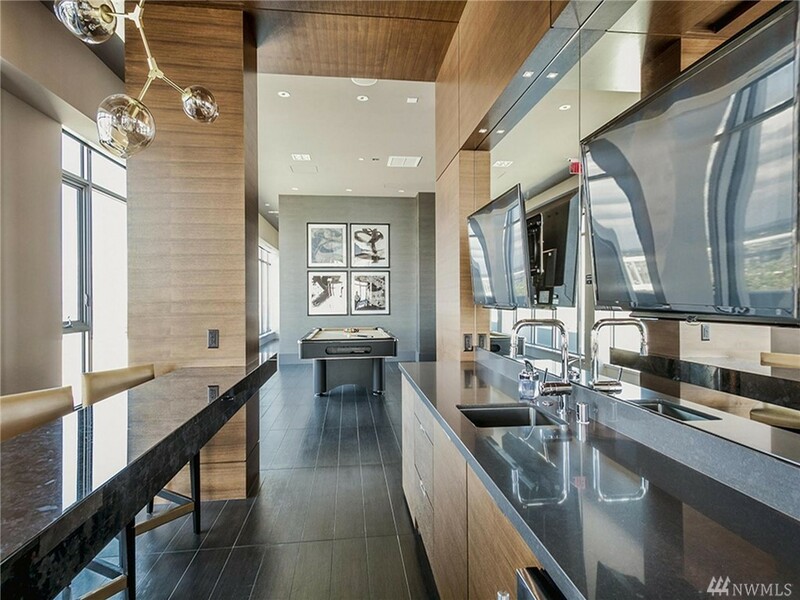 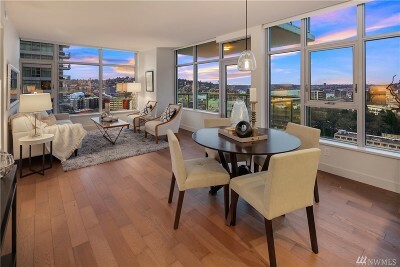 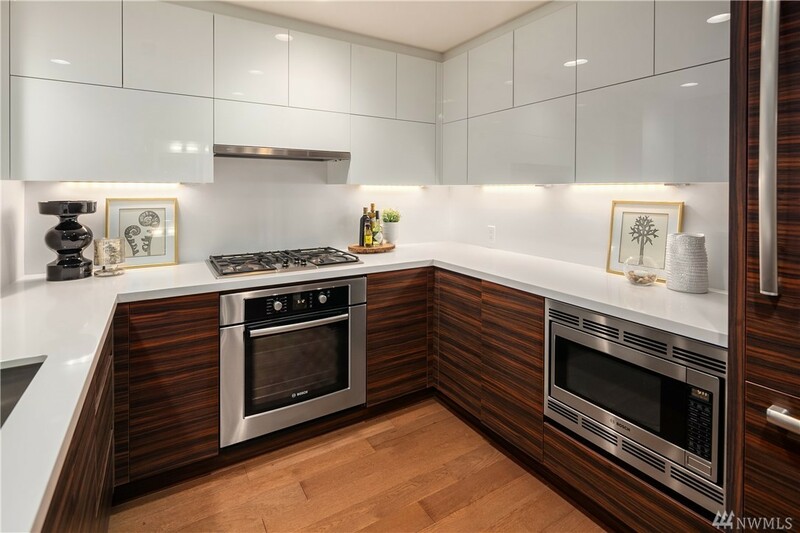 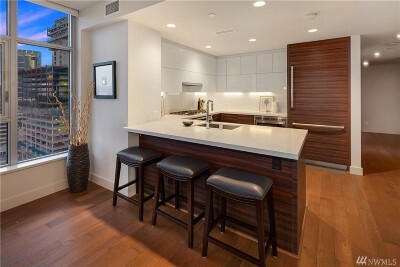 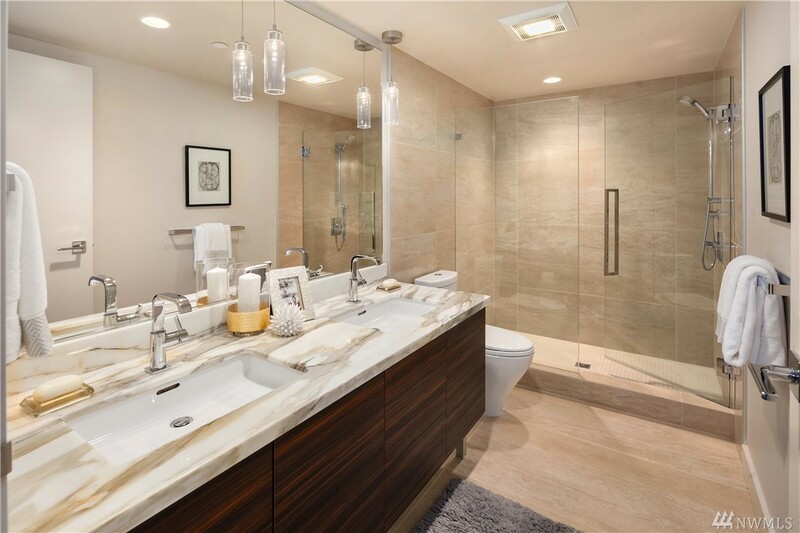 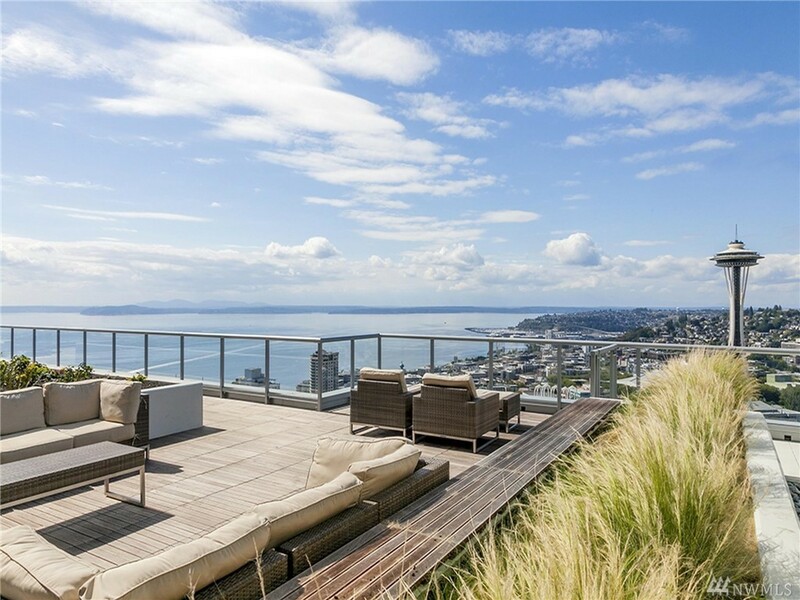 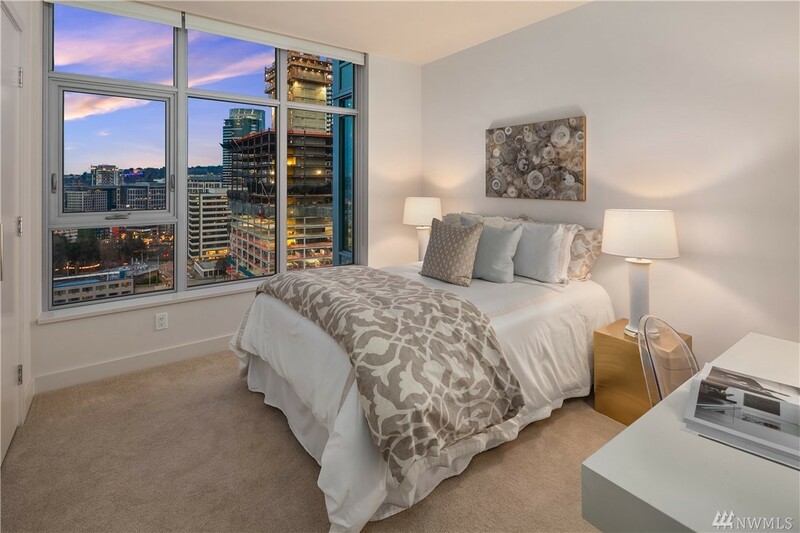 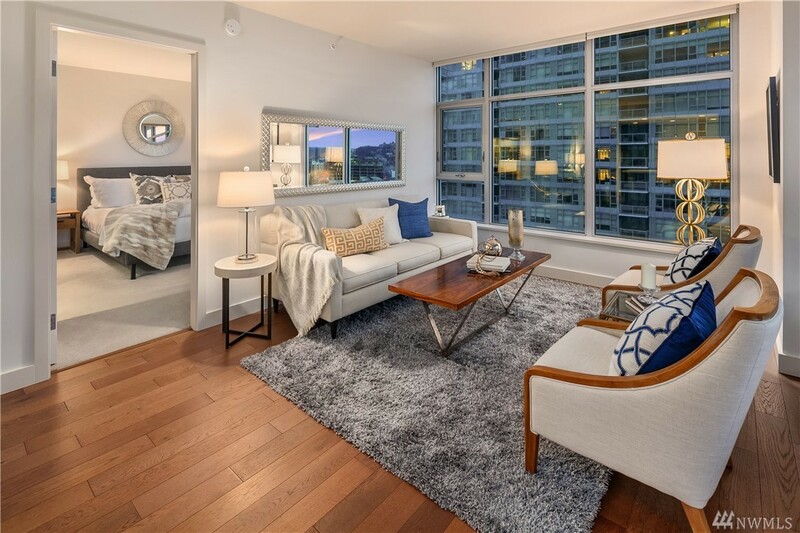 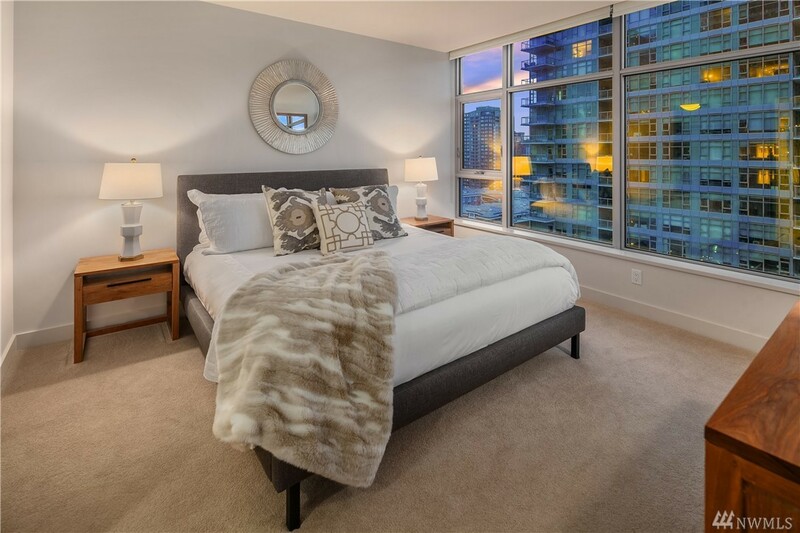 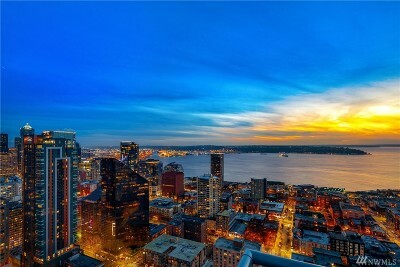 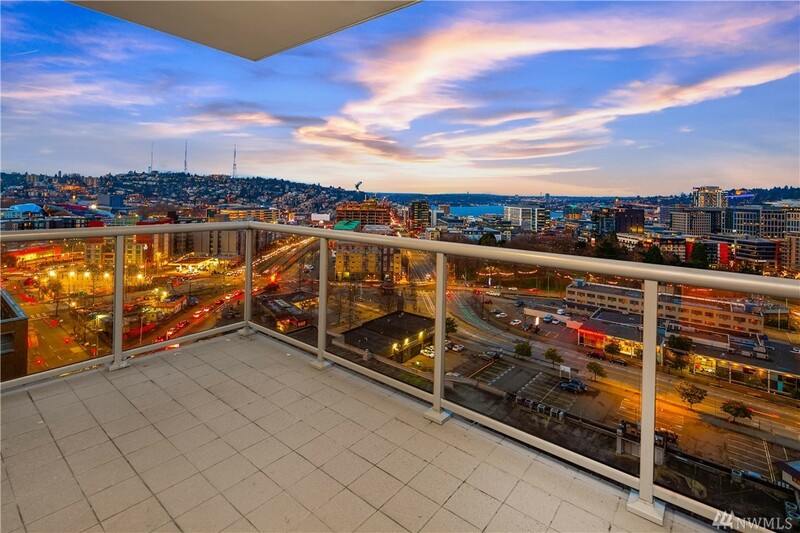 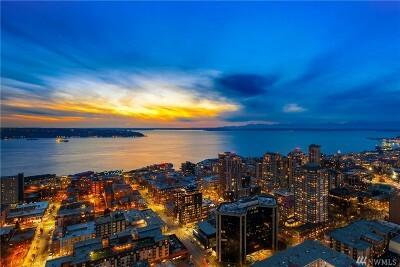 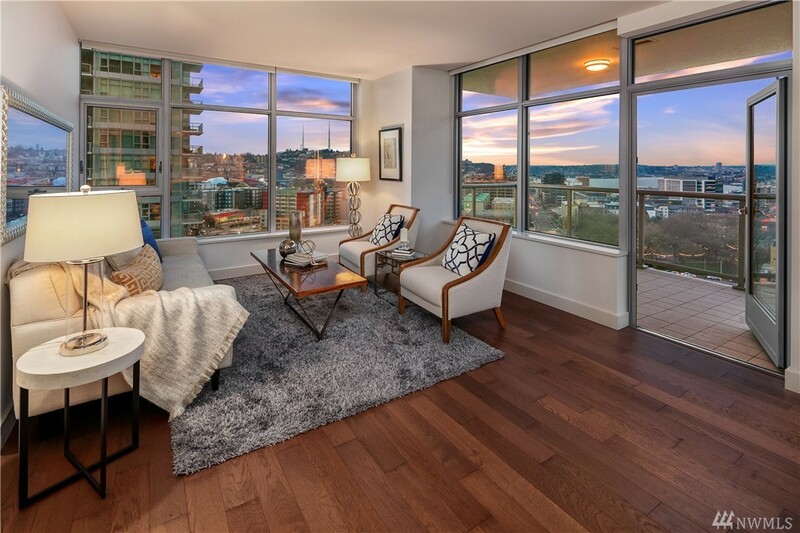 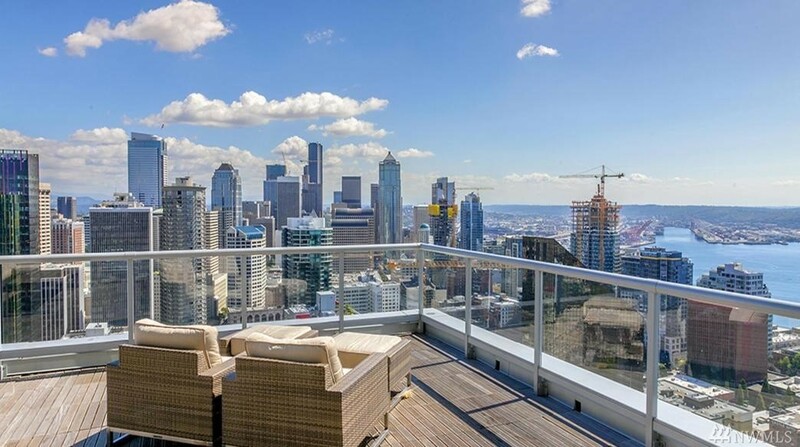 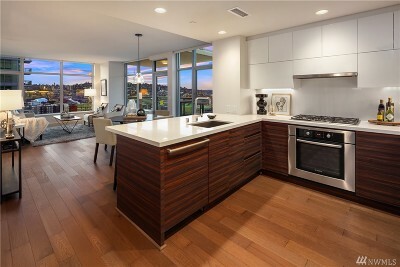 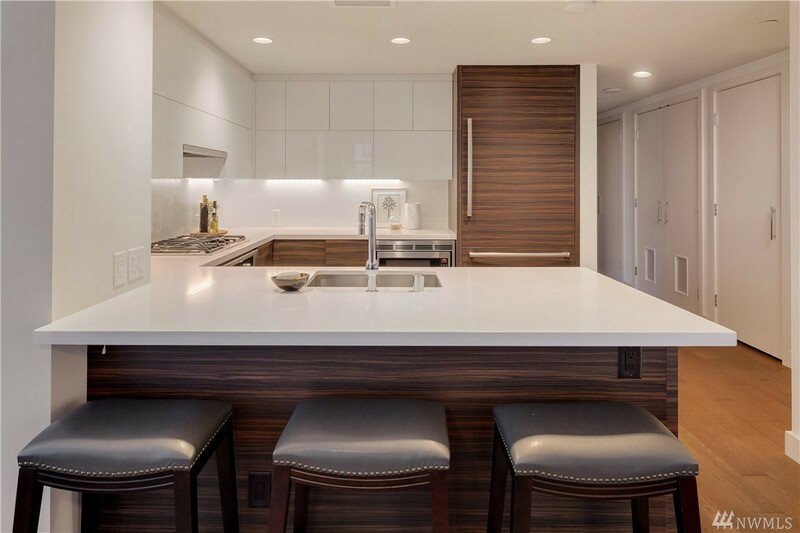 Beautiful SE corner home in the coveted Insignia South Tower. 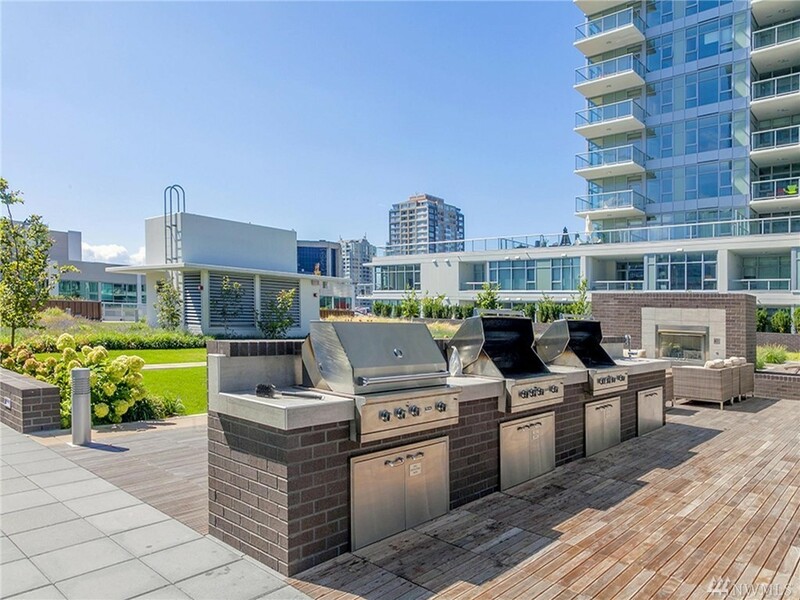 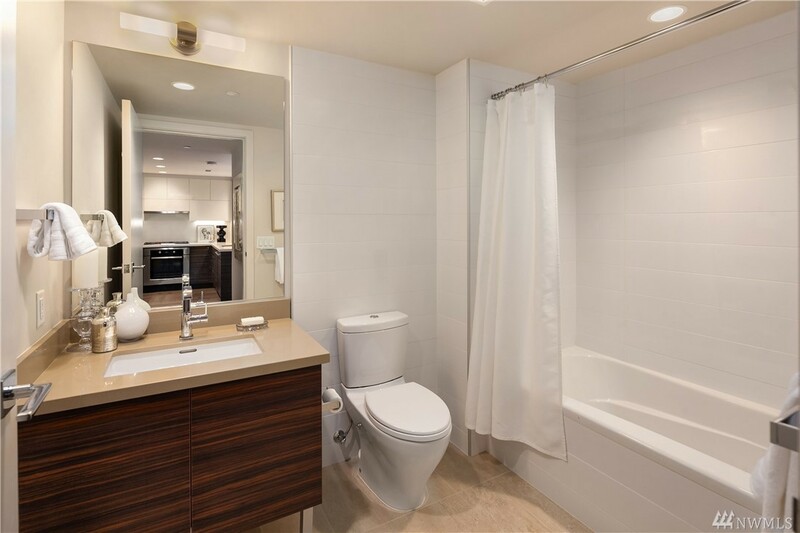 2 bed/2 bath condo with AC & built with premium materials that are guaranteed to impress you. 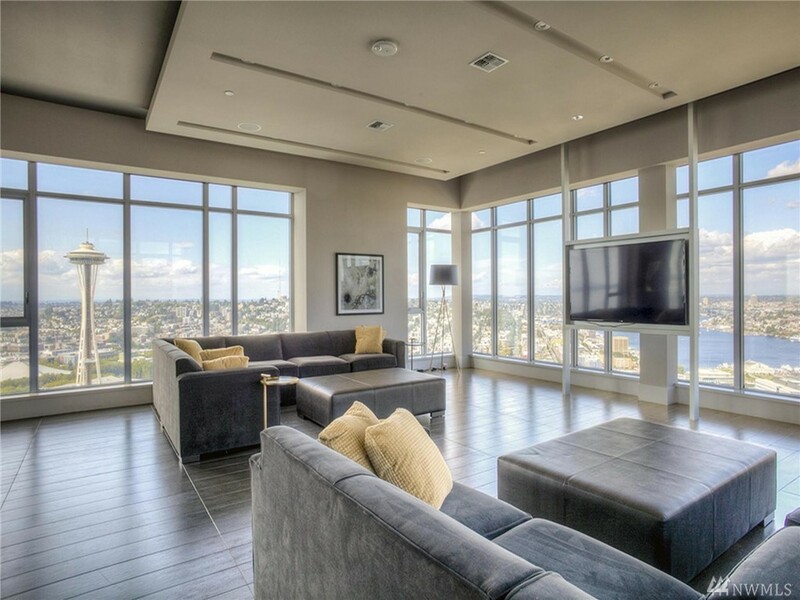 Enormous windows shining volumes of natural light even in winter. 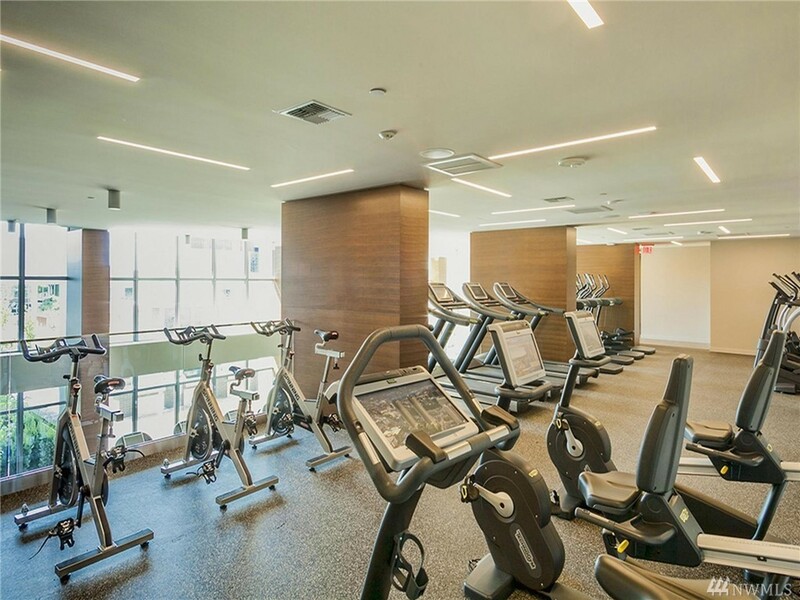 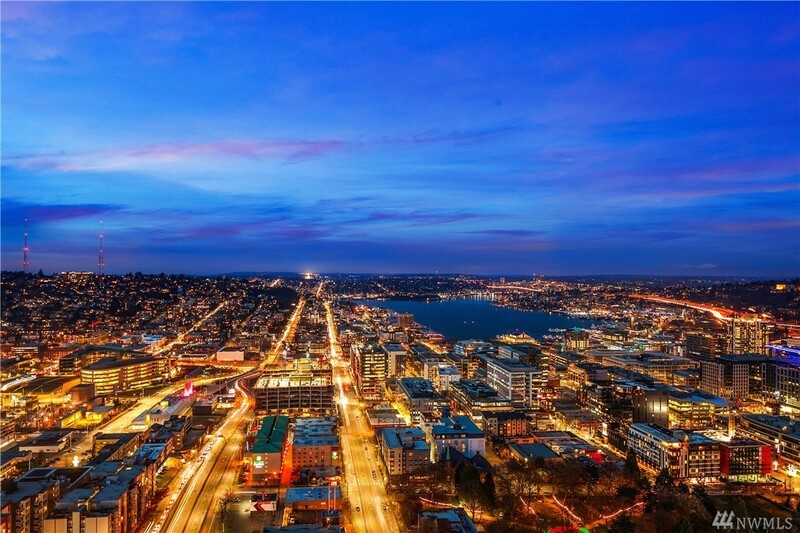 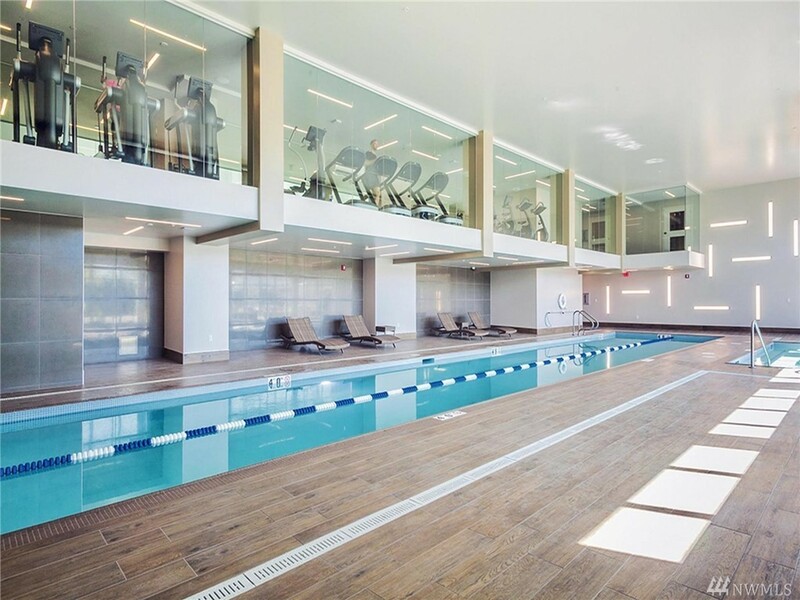 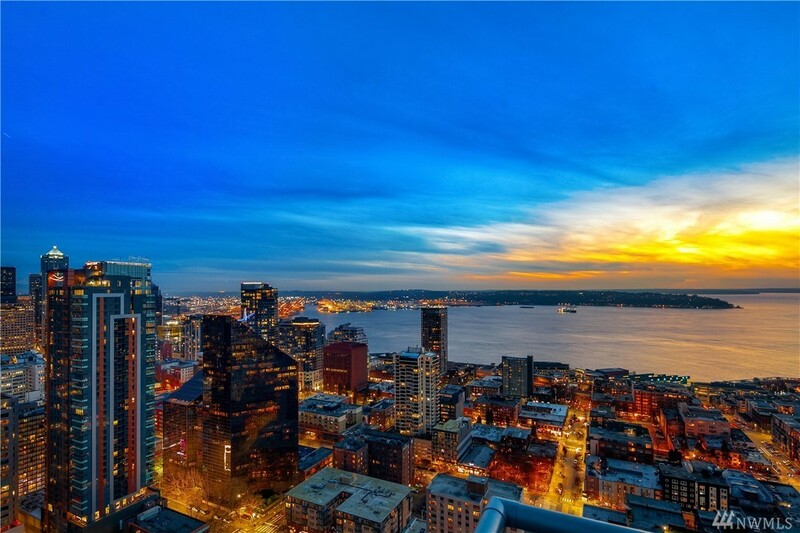 Amenities to die for: 41st floor common areas with city & water views, & a reservable "sky retreat" for parties, ginormous gym, pool, theater, concierge, dog run and 7th floor "Open-air-Park". 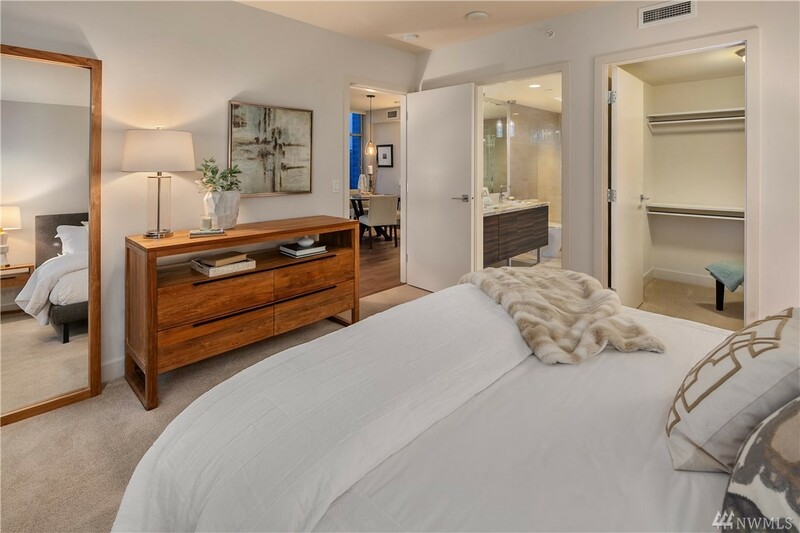 98 walk score - a few blocks to restaurants, Amazon, Jazz Alley & Whole Foods.